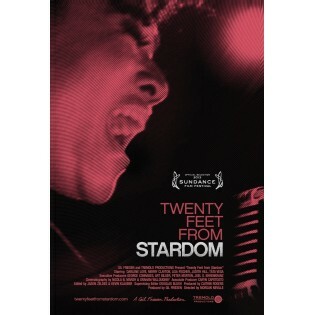 The fantastic documentary tribute to two american folk legends. 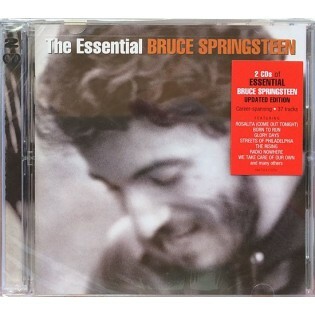 Bruce and the E Street Band perform live "I Ain't Got no Home" and "Vigilante Man". Bruce also performs an acoustic "This Land is Your Land" as part of the final jam. 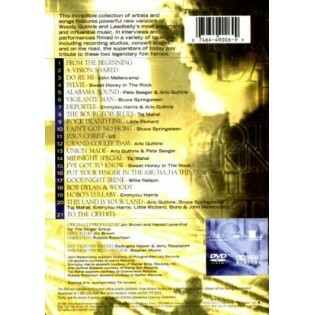 Note: this is a Zone 1 DVD (U.S.A.). Make sure your DVD player will accept Zone 1 before buying! DVD (1998). Zone 1. The fantastic documentary tribute to two american folk legends. 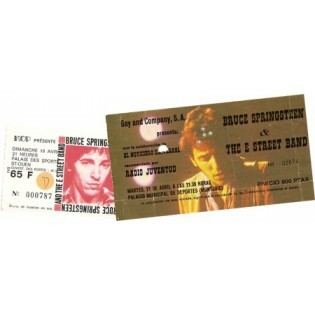 Bruce and the E Street Band perform live "I Ain't Got no Home" and "Vigilante Man". Bruce also performs an acoustic "This Land is Your Land" as part of the final jam. Note: this is a Zone 1 DVD (U.S.A.). Make sure your DVD player will accept Zone 1 before buying! 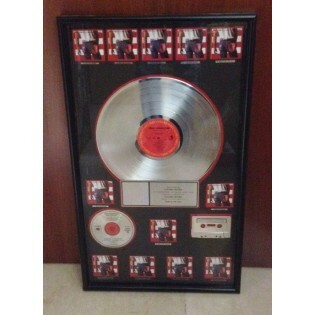 Born in the USA platinum award. 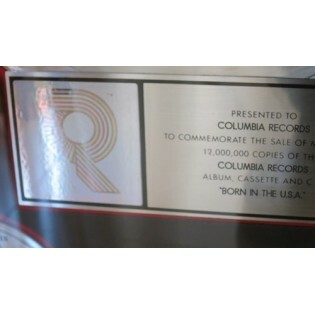 Rare official RIAA award presented to Columbia Records to commemorate the sale of over 12 million copies of the album back in 1985. 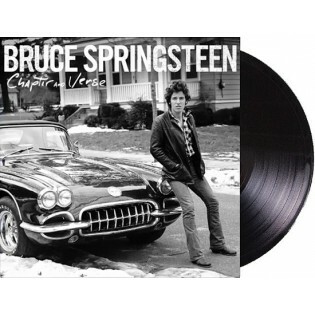 Includes platinum LP, CD and cassette with dedication plaque with the RIAA hologram. All mounted on black background, measure is 43 x 74 cm. Framed, with glass. In excellent condition. DVD Documentary. 87 mins. PAL 16:9. In English. Backup singers live in a world that lies just beyond the spotlight. Their voices bring harmony to the biggest bands in popular music, but we've had no idea who these singers are or what lives they lead, until now. 6cm lenght. 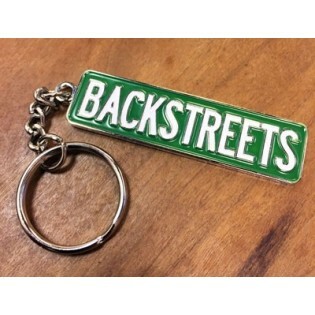 Solid iron keychain, nickel plated with sign in white over green. 2018. Official shirt from Thrill Hill Prod. under license to Live Nation (Tultex, 100% ringspun cotton). 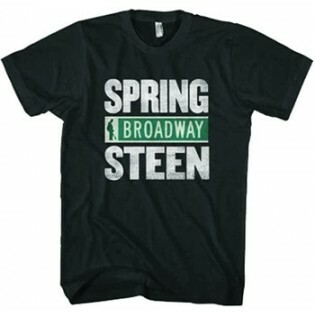 Black shirt has white "Springsteen" type with a green Broadway street sign featuring Bruce's silhouette. S size available (medium, 45 cm.wide, 60 cm. high). M size available (medium, 47 cm.wide, 62 cm. high). L size available (large, 56 cm.wide, 64 cm. high). 16CD BOX. 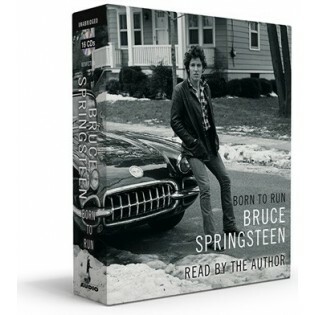 Bruce narrates his own book Born to Run, in his own voice. 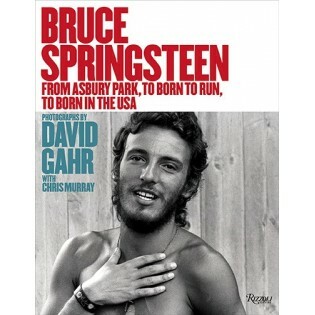 Includes song fragments plus new instrumental musical pieces created by Springsteen. 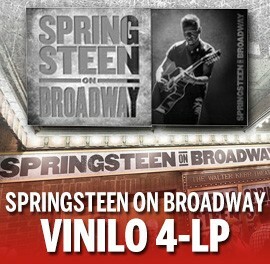 4CD + 3DVD (PAL, multizone). 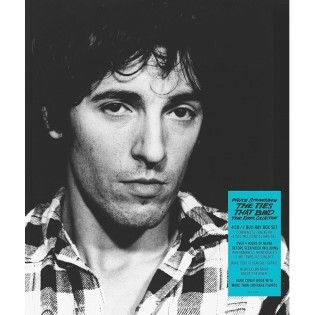 Includes the lyrics in both english and spanish of all the songs from the albums Greetings From Asbury Park, The WIld The Innocent..., Born to Run, Darkness on the Edge of Town, The River, Nebraska and Born in the U.S.A.
Book. Spain. 211 pages. 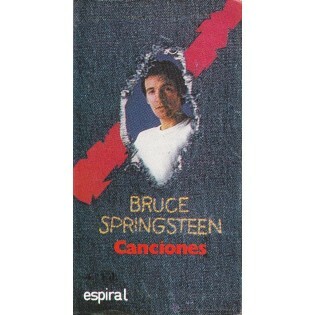 Includes the lyrics in both english and spanish of all the songs from the albums Greetings From Asbury Park, The WIld The Innocent..., Born to Run, Darkness on the Edge of Town, The River, Nebraska and Born in the U.S.A.
Prix 15,50 € Available: Disponible 72 hrs. Order separately from other items. Shipment in a protective heavy cardboard tube. 26x38cm. USA. B/W. 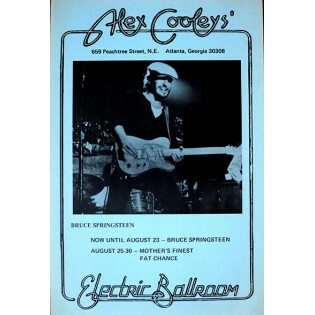 Repro of the 1975 poster for the show at Electric Ballroom in Atlanta, printed in heavy stock blue paper Order separately from other items. Shipment in a protective heavy cardboard tube.